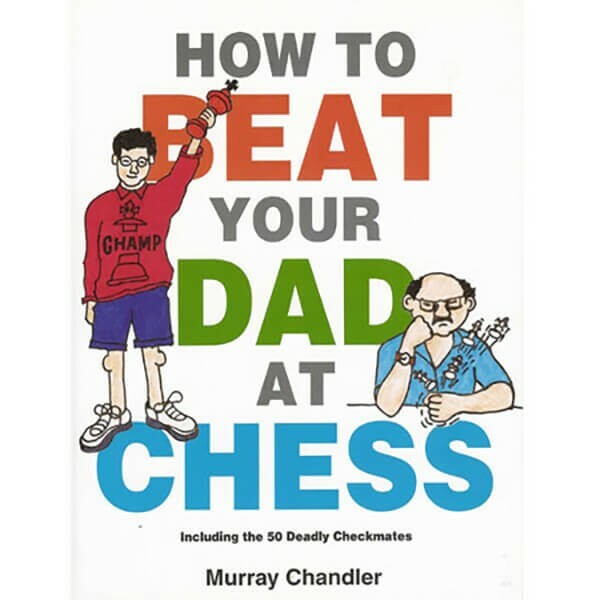 This is not just a book for kids - for 'Dad' read any opponent who beats you regularly! This book teaches the 50 Deadly Checkmates - basic attacking patterns that occur repeatedly in games between players of all standards. Each mating motif is carefully and simply explained, and several illustrative examples are given. A final test enables the reader to grade his pattern recognition abilities, and the last chapter explains what to do if your Dad is Garry Kasparov. Fun, instructive - and guaranteed to improve your game. Murray Chandler is a chess Grandmaster, and a former editor of the British Chess Magazine. He was a key member of the England team that won the silver medals in Chess Olympiads three times during the 1980s, and went on to captain the team in 1994. He remains to this day one of the few players in the world with a 100% score against Kasparov.